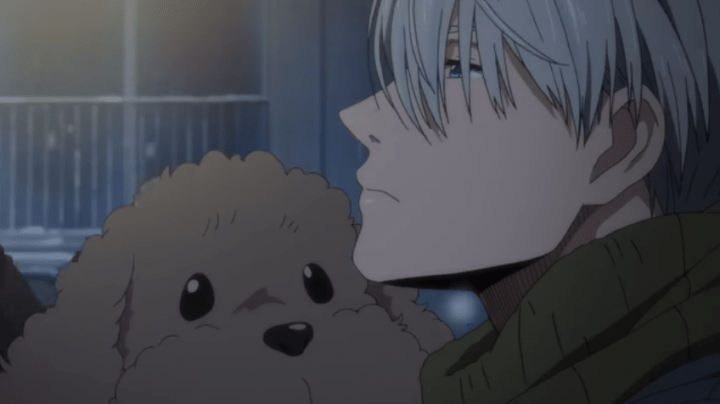 Yuri On Ice Episode 12 Release Date, Spoilers: Yuri And Viktor To Part Ways? Yuri on Ice episode 11 was released a few days ago, meaning that fans are now eagerly waiting for the next episode to arrive. 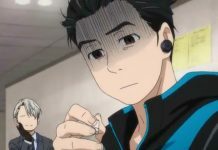 The previous episode was kind of surprising one as what Yuri said to Viktor shocked almost everyone. Also, in the next episode, all of the competitors are expected to give their best performance because of what happened in the previous episode. So without any further due, here is what is expected to happen in Yuri on Ice episode 12. 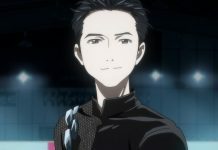 What Did Yuri Meant By What He Said In Yuri On Ice Episode 11? 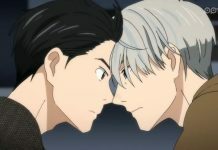 As we all know, in Yuri on Ice episode 11, Yuri and Viktor were seen talking about something and Yuri suddenly said “After the finals, we should end this?” What he said left fans shocked and confused because they can’t figure out what he actually meant by what he said. Currently, speculations are that it can go down two ways. Yuri either wanted to let go of the cowardly attitude he has. Instead of whining and crying, he should overcome his fears and give his best out there in the rink. Viktor And Yuri To Part Ways? 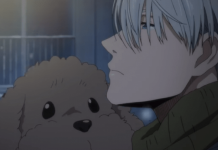 On the other hand, it could also mean that he wants to end what is between him and Viktor. He might think that he is a coward, and Viktor will be better off training someone who is more confident and talented than him. If this is the case, then Yuri and Viktor will soon part ways, which will leave almost everyone disheartened. Though Viktor won’t leave that easily, so fans can expect to see some serious drama soon. 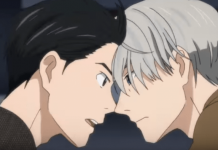 On the other hand, both Yuri and Viktor were seen in a serious mood in the teaser trailer of Yuri on Ice episode 12. This was unusual because we have always seen them in a fun and cheerful mood. This indicated that both of them discussed something really important, like a new program that Yuri has to prepare. Judging from their looks, the program isn’t going to be an easy one. Along with this, what Yuri will perform next is currently unknown. Aside from showcasing how serious Yuri and Viktor are, the teaser trailer didn’t show us anything regarding the next performance of Yuri. We didn’t even get to see his uniform as it was hidden in his costume. So fans can definitely expect to see a big surprise soon. Yuri on Ice episode 12 will be released on December 22, 2016. Let us know if you’re excited for it or not in the comments below. Yuri!!! 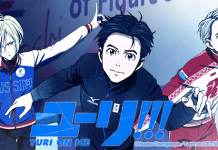 On Ice Season 2 Plot Rumors, Restricted Blu-ray/DVD Exports, And More!